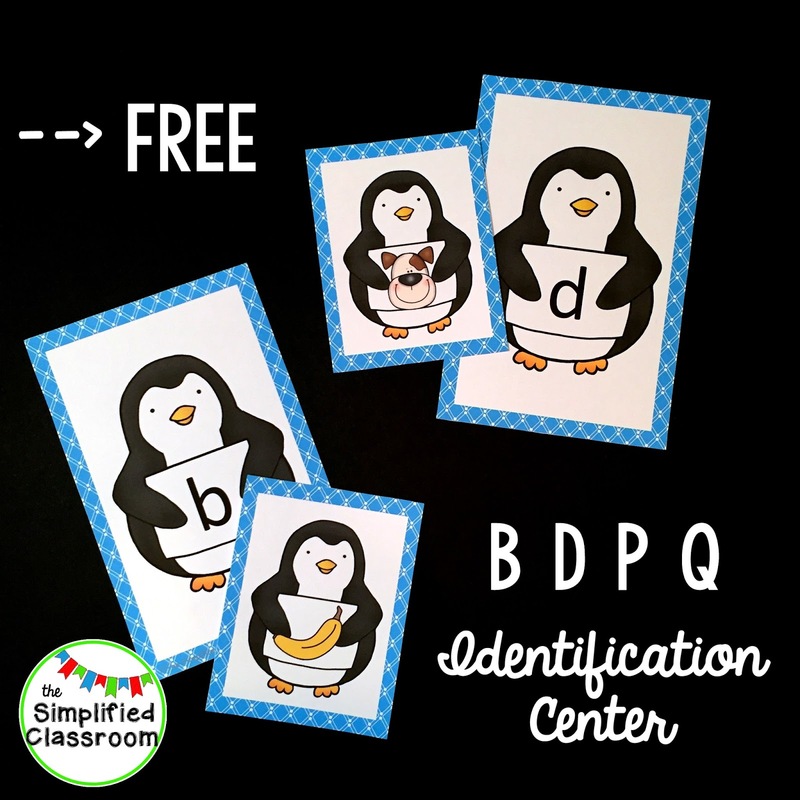 Because I'm somewhat obsessed with centers, I whipped up this quick and easy letter identification / beginning sounds activity! 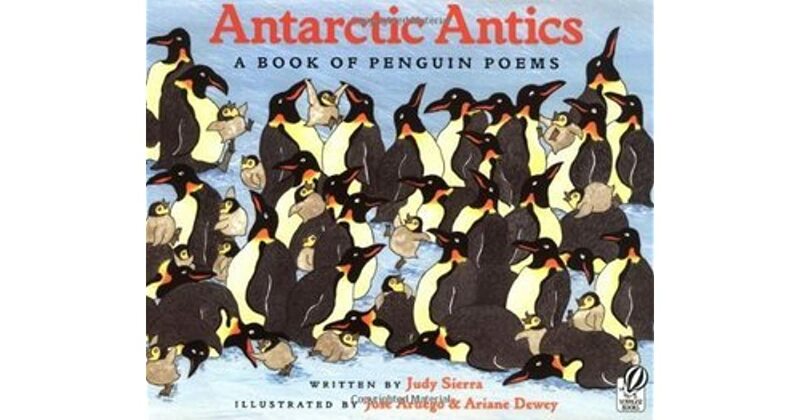 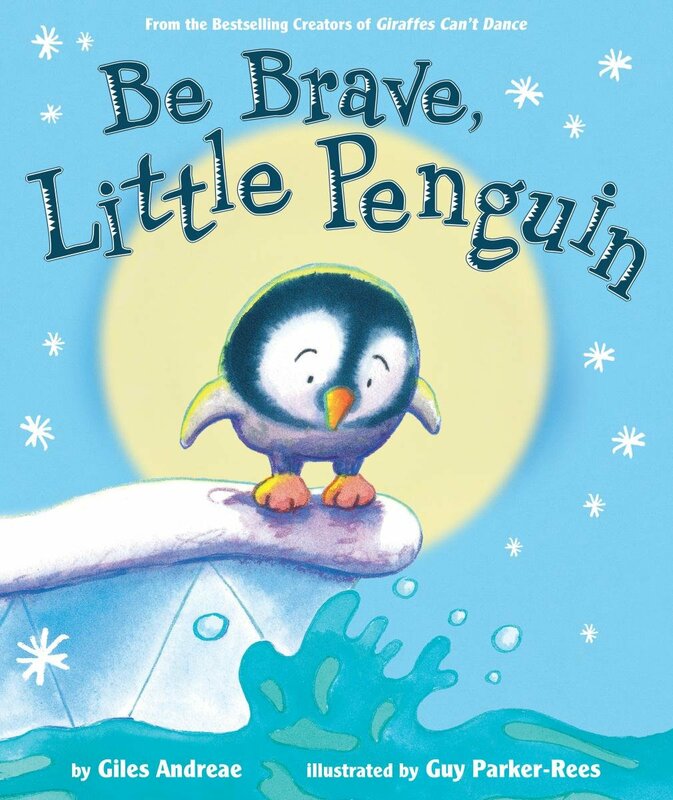 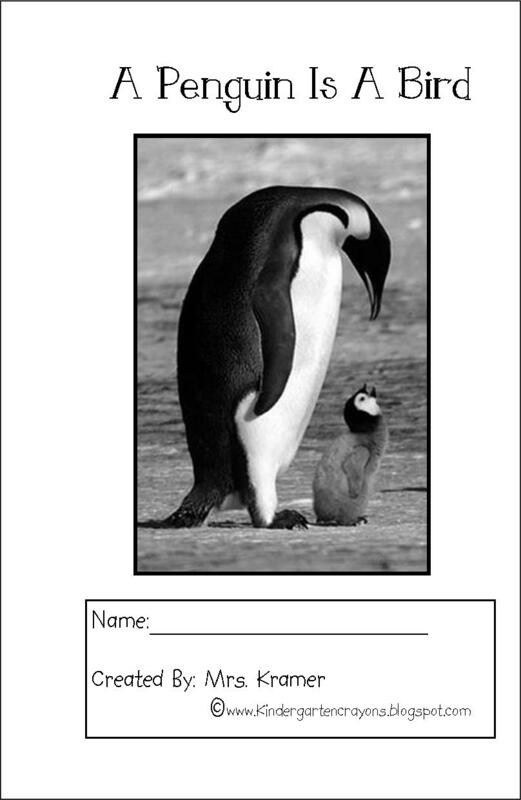 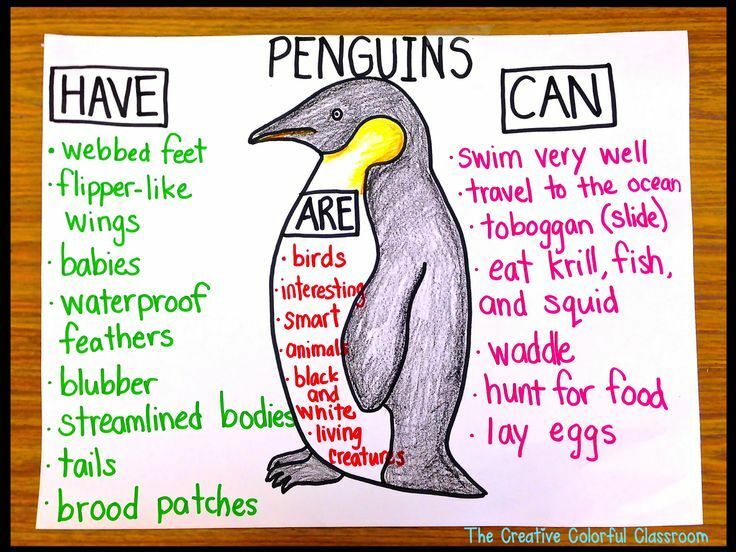 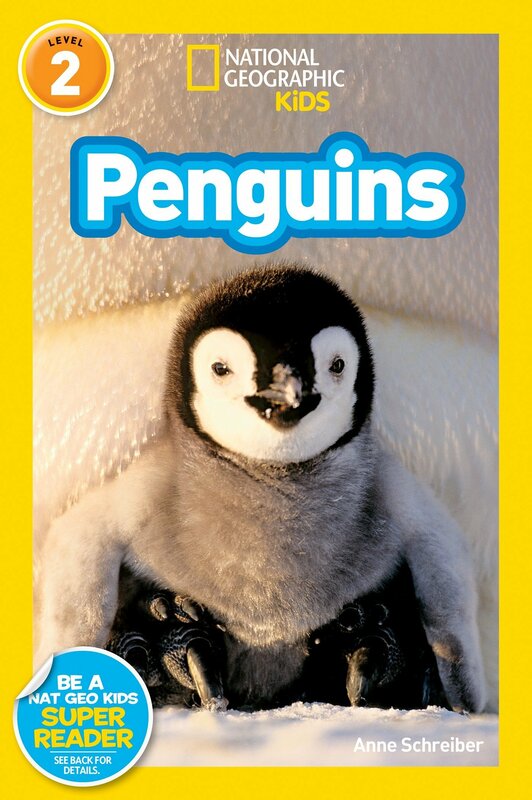 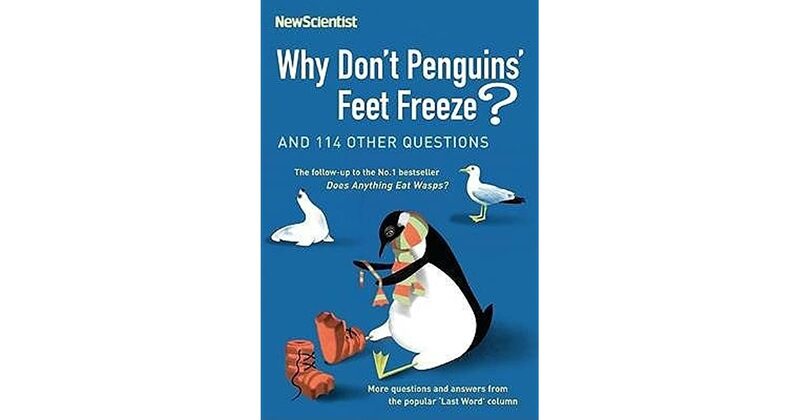 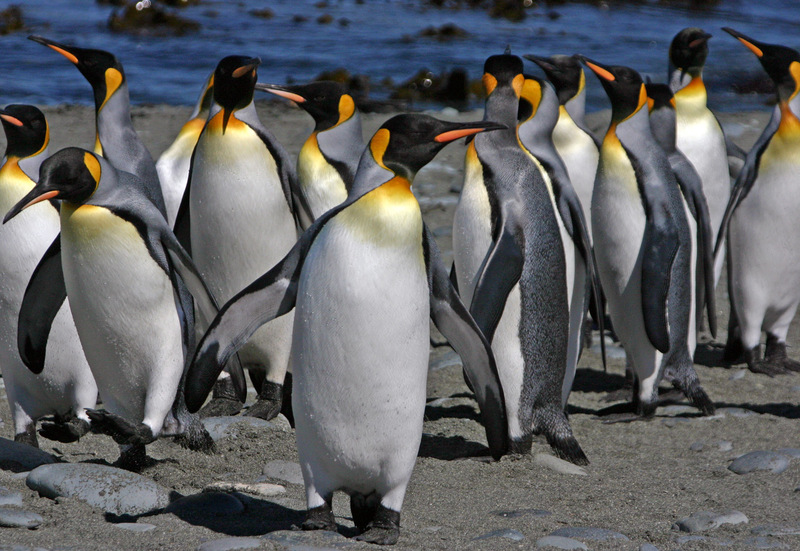 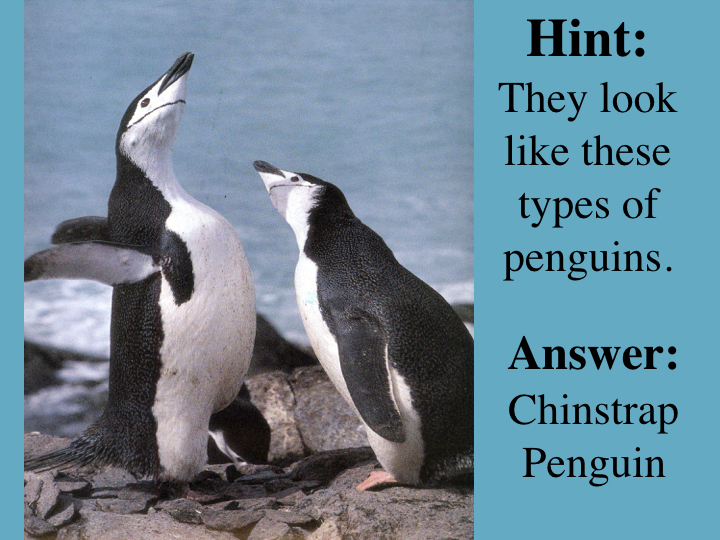 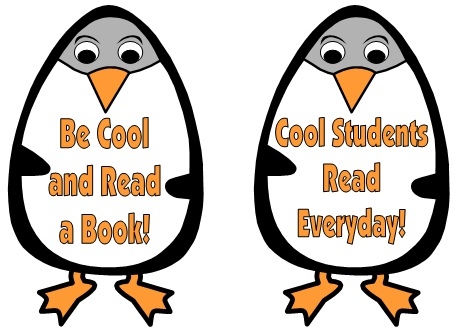 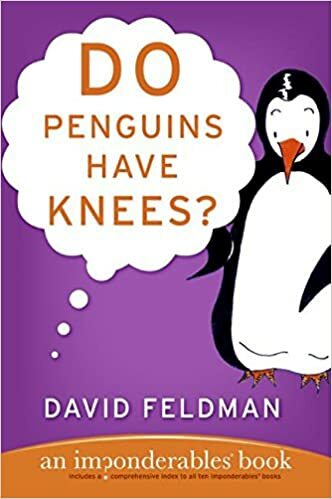 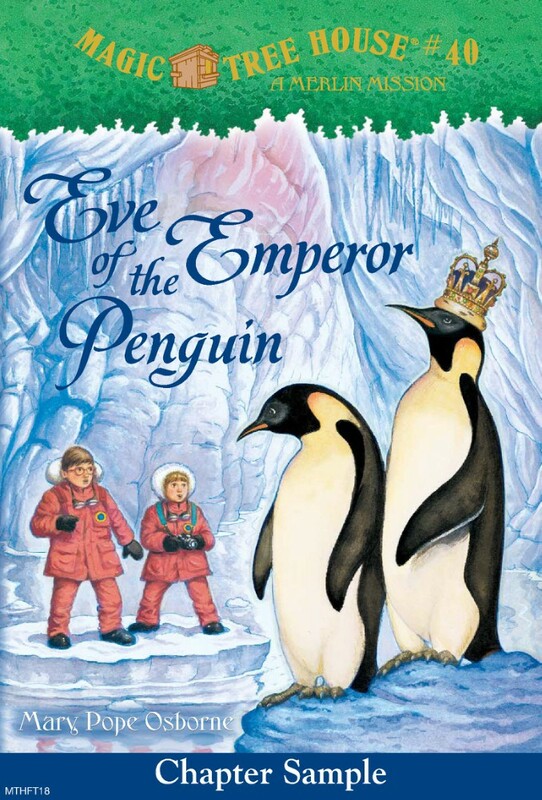 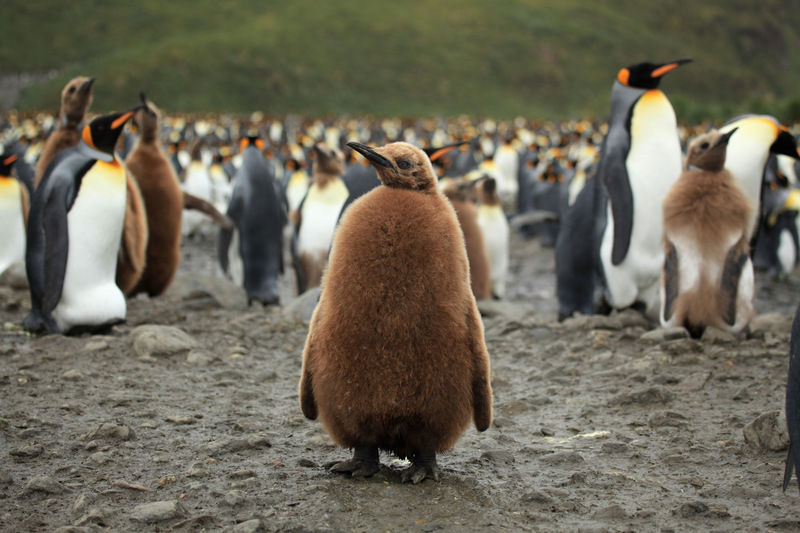 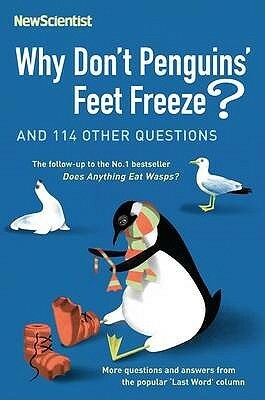 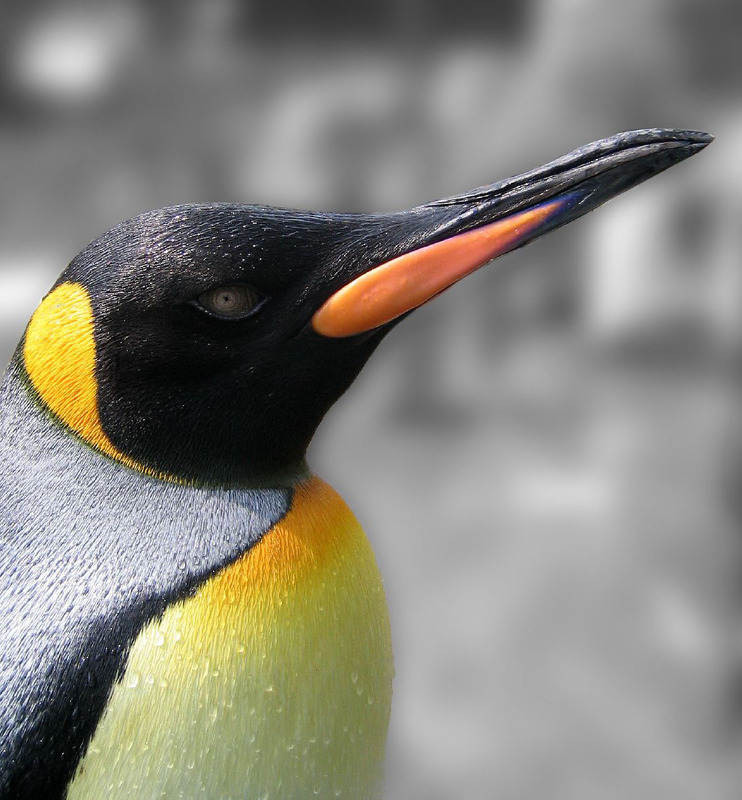 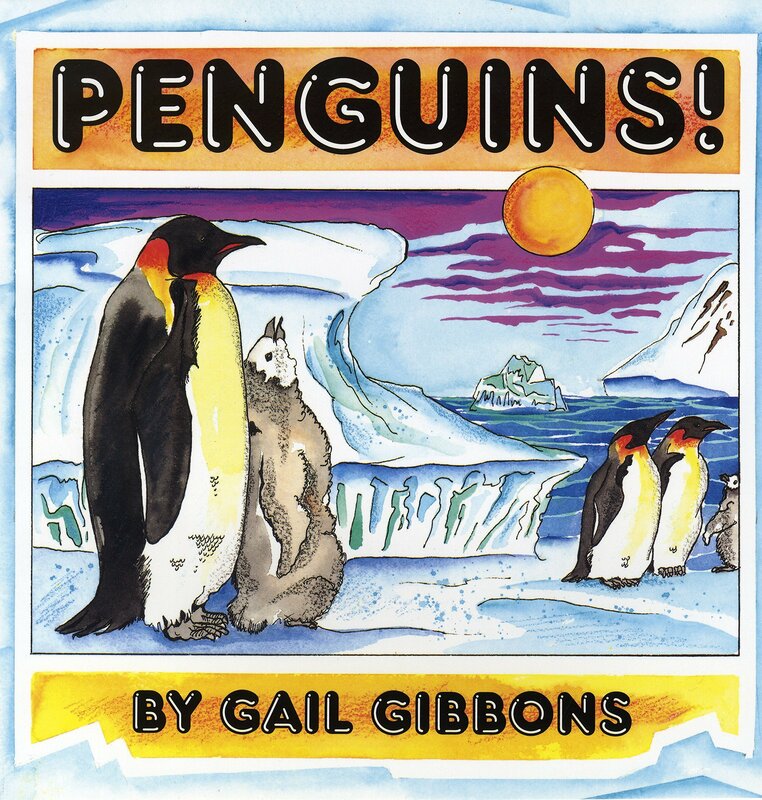 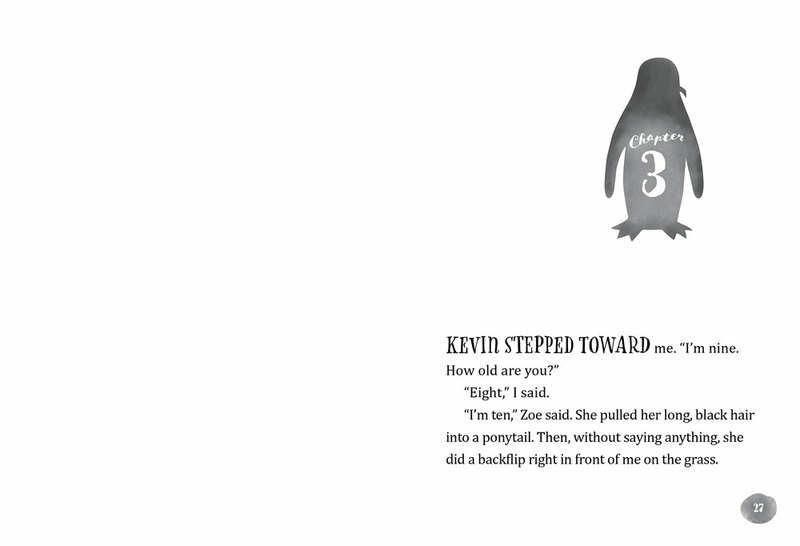 Don't forget to celebrate Penguin Awareness Day with some of these 10 fun ways! 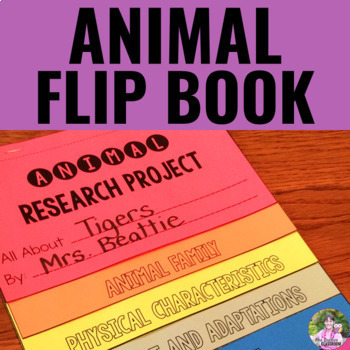 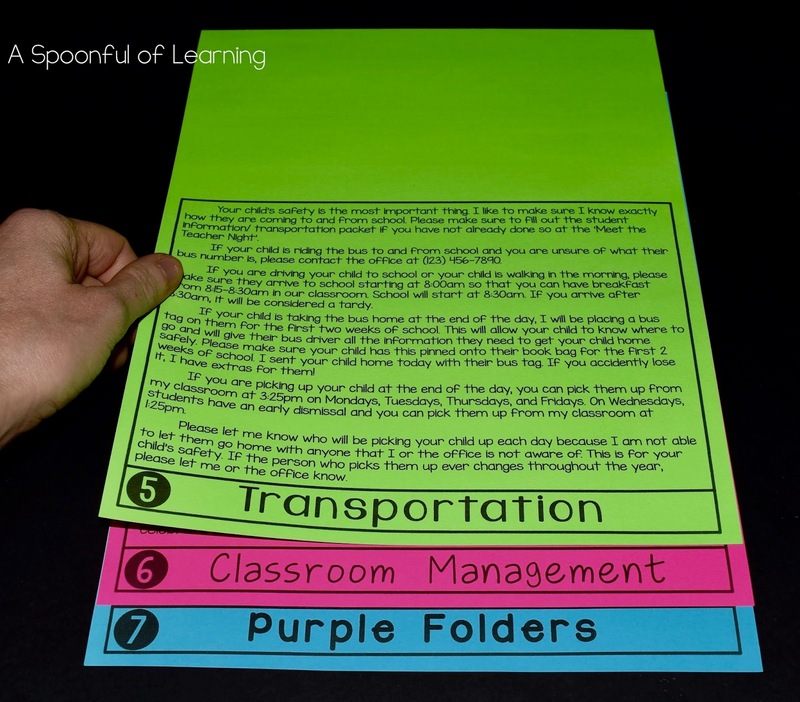 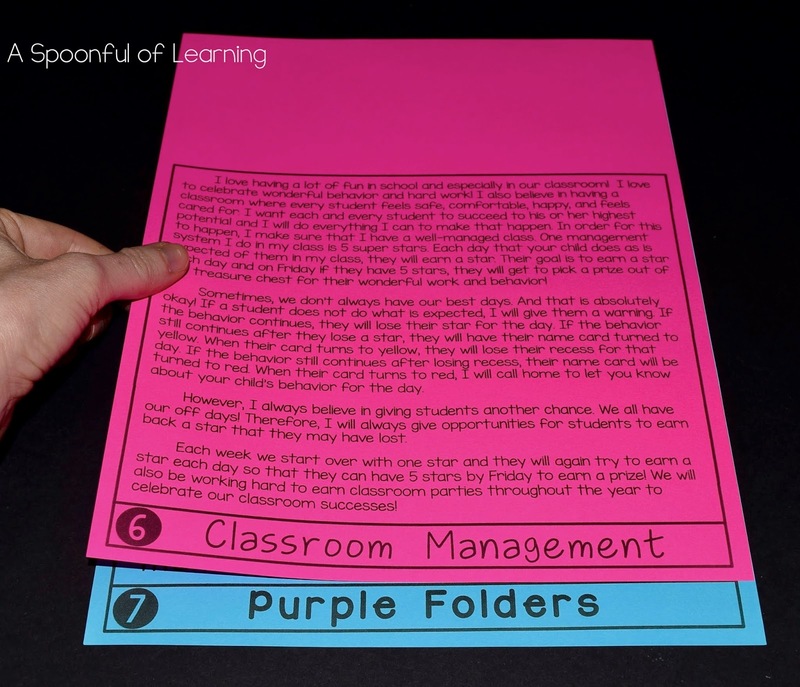 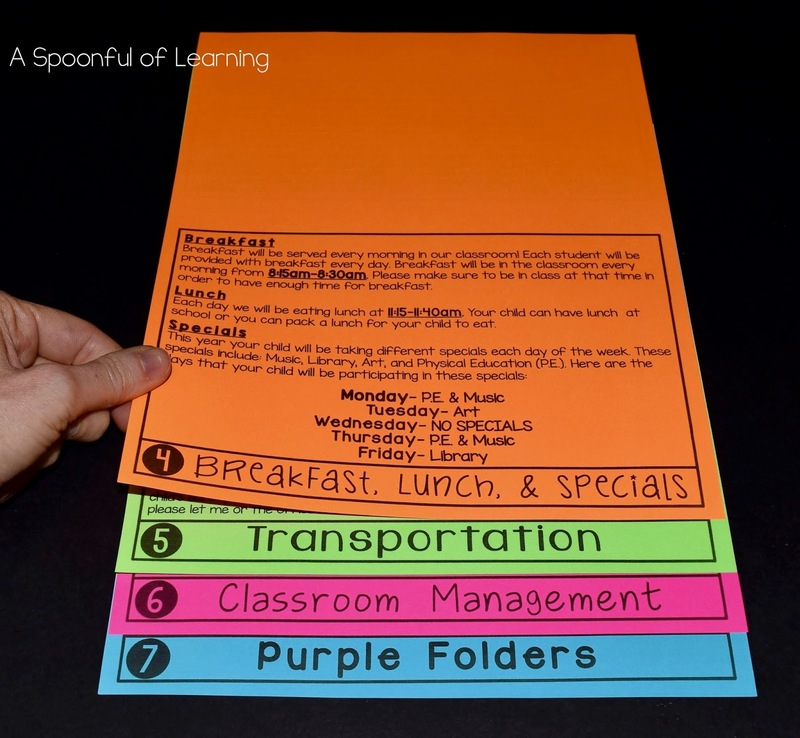 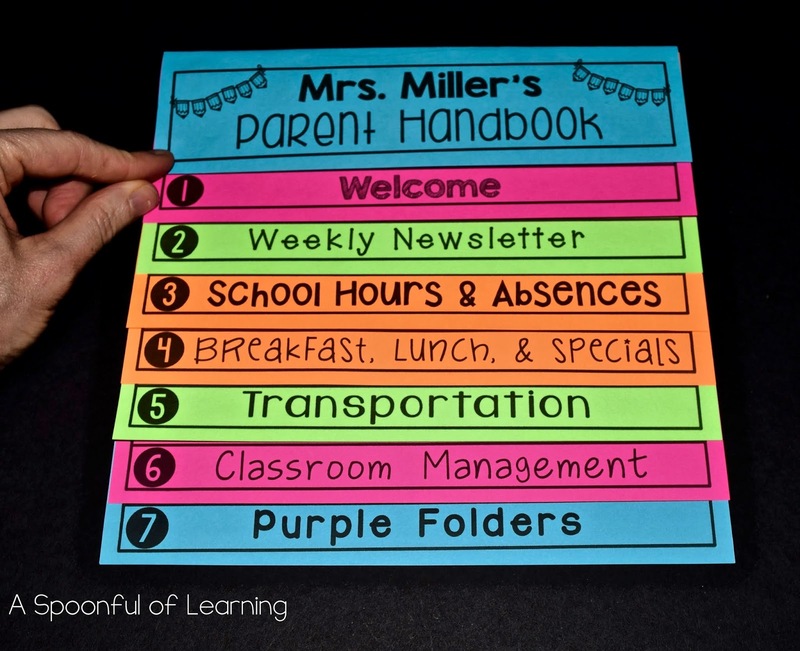 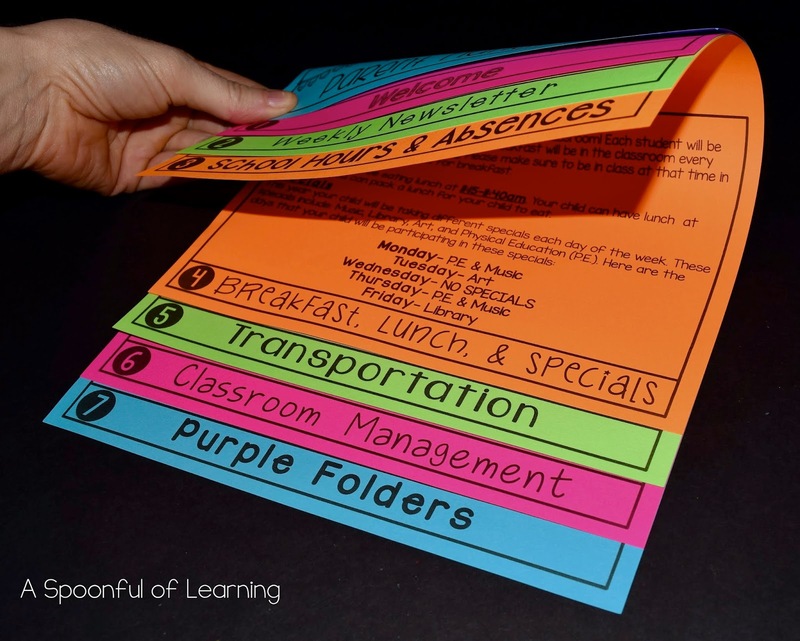 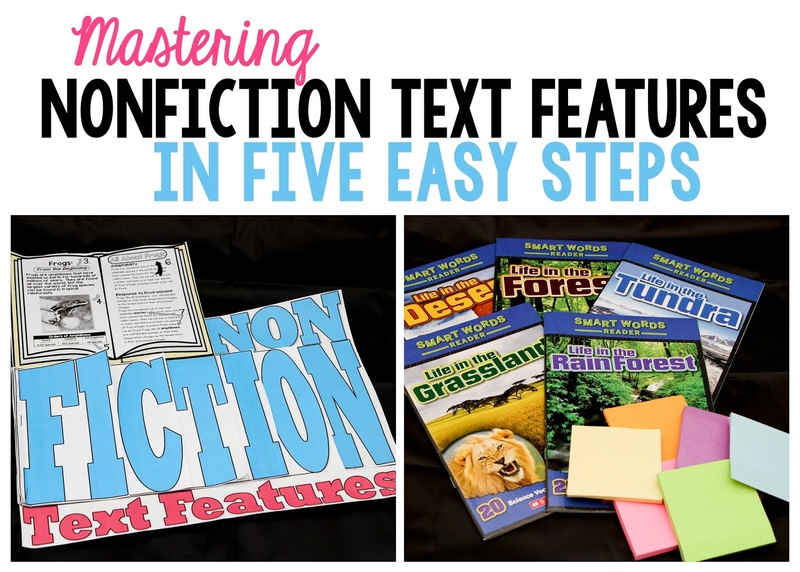 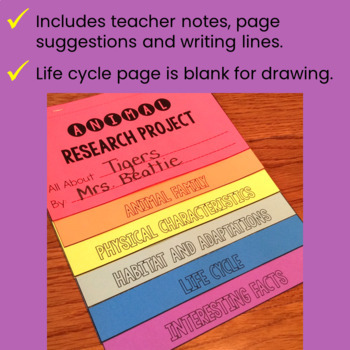 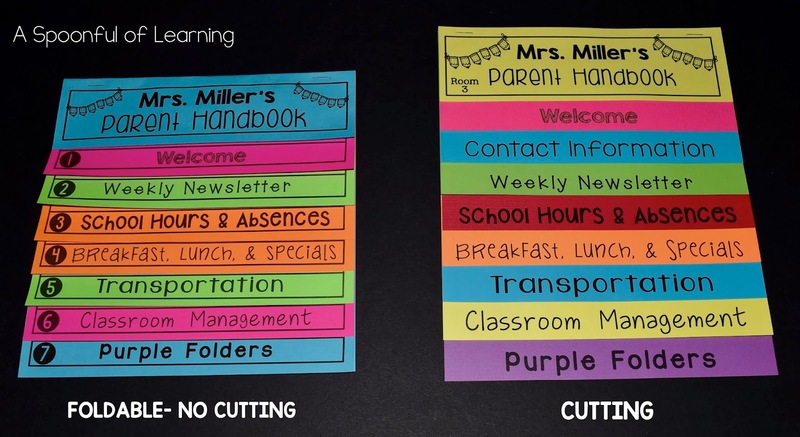 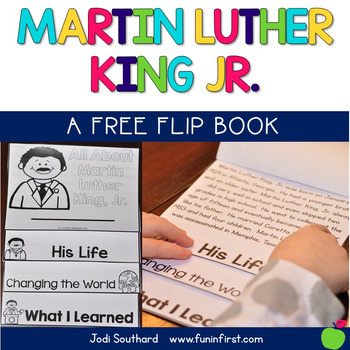 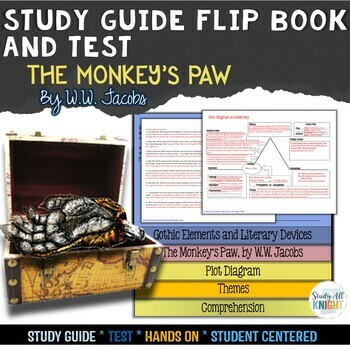 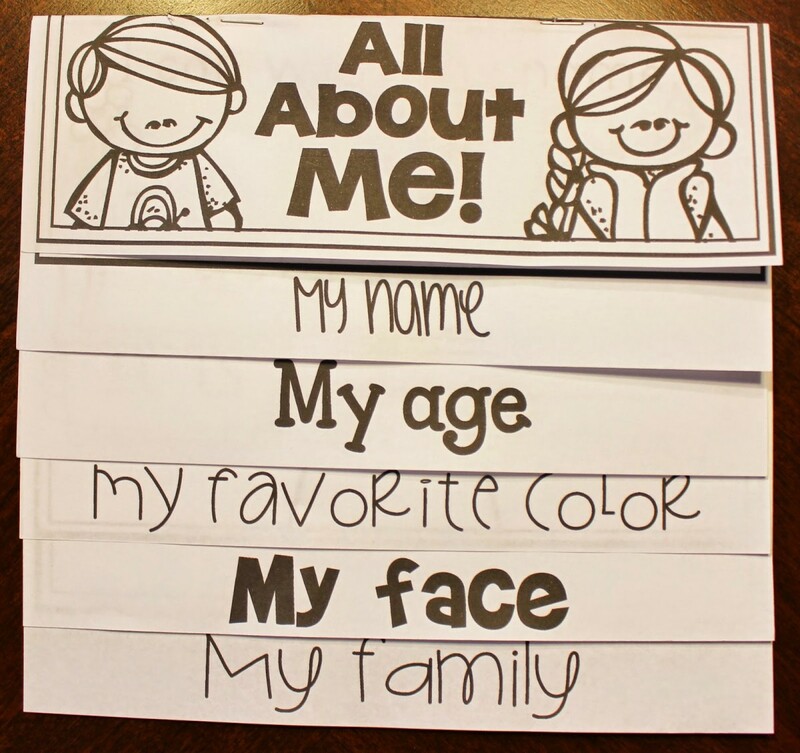 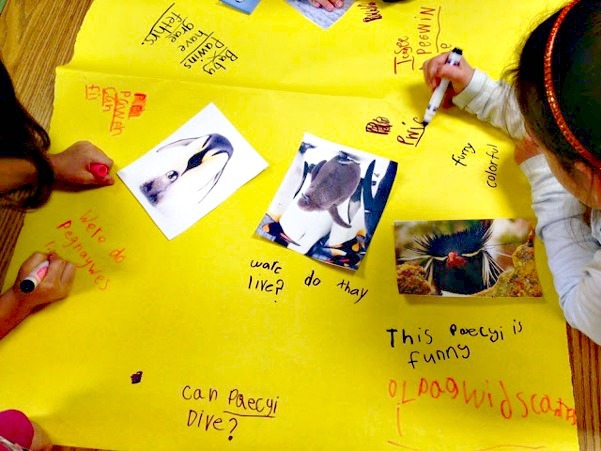 ... my whole-class centers, it's SO EASY to just flip through my pre-made centers for a few supporting activities to go along with whatever we are learning! 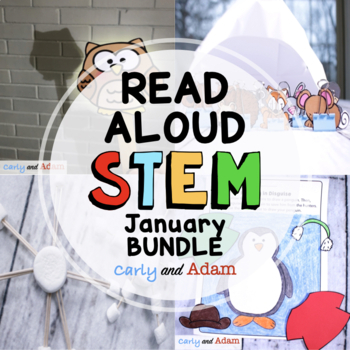 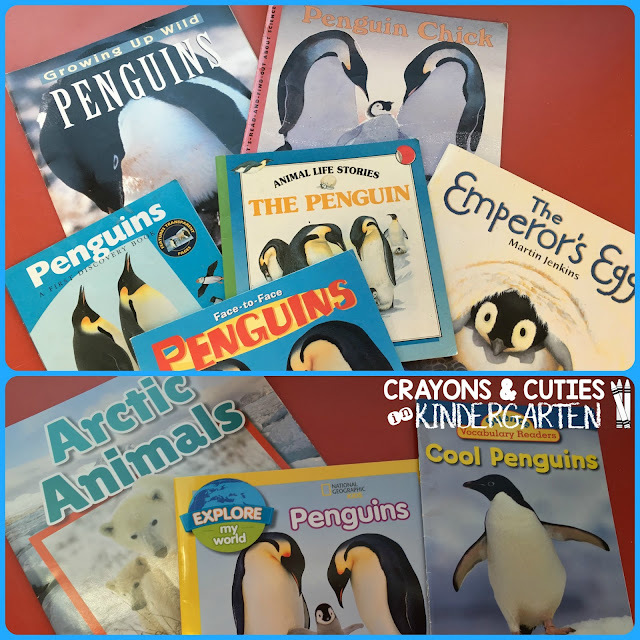 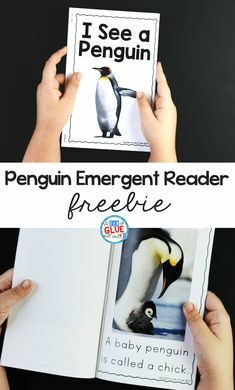 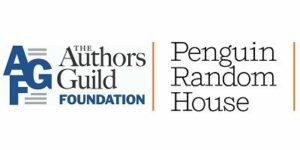 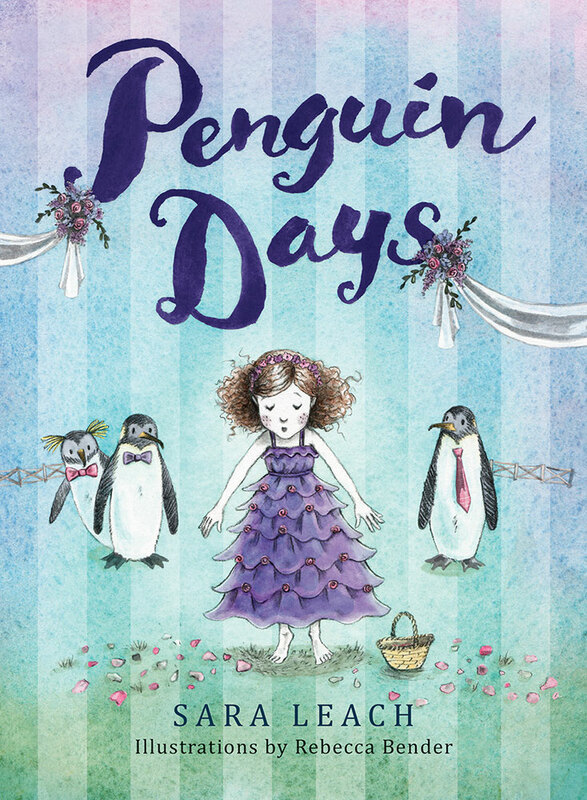 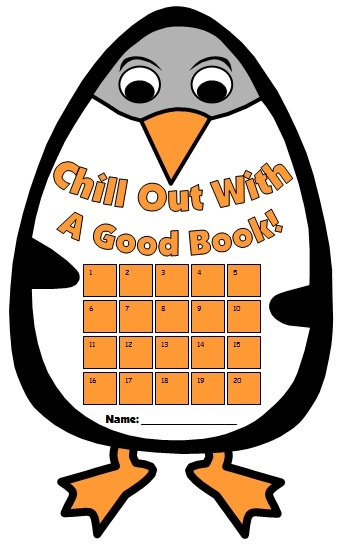 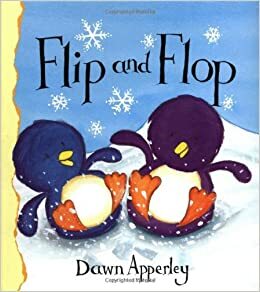 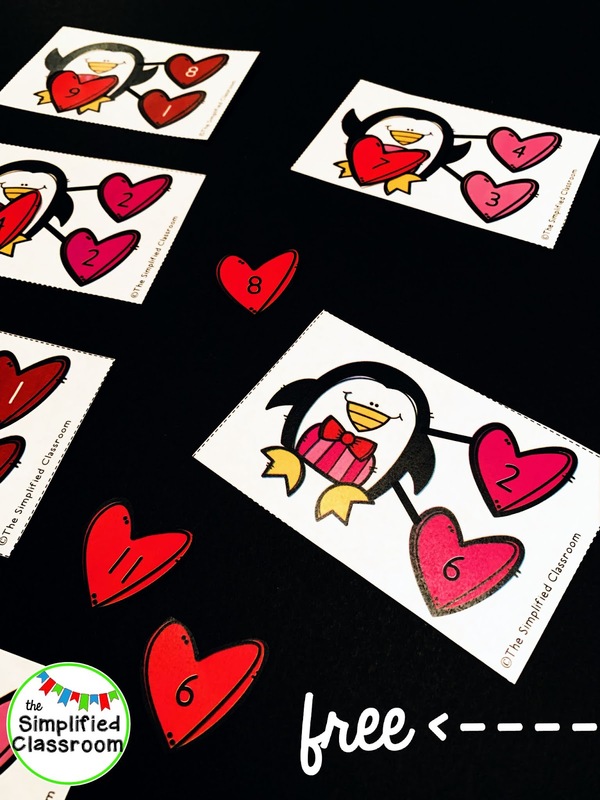 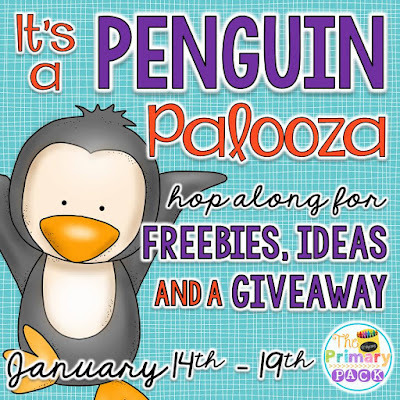 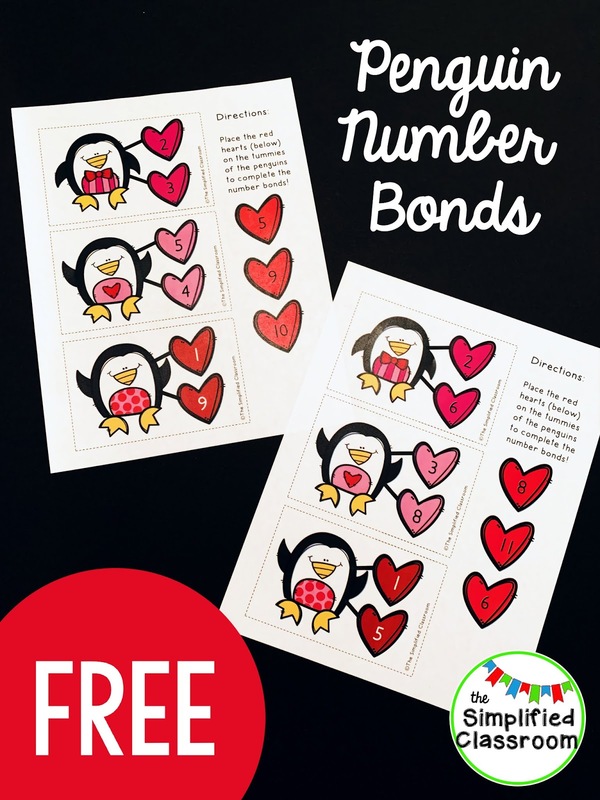 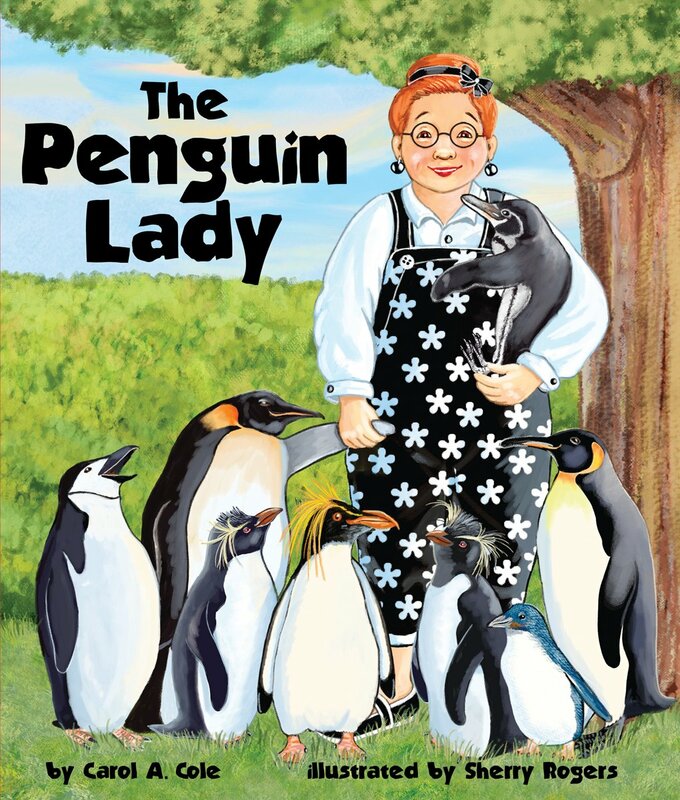 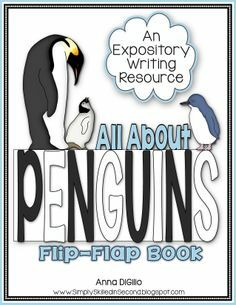 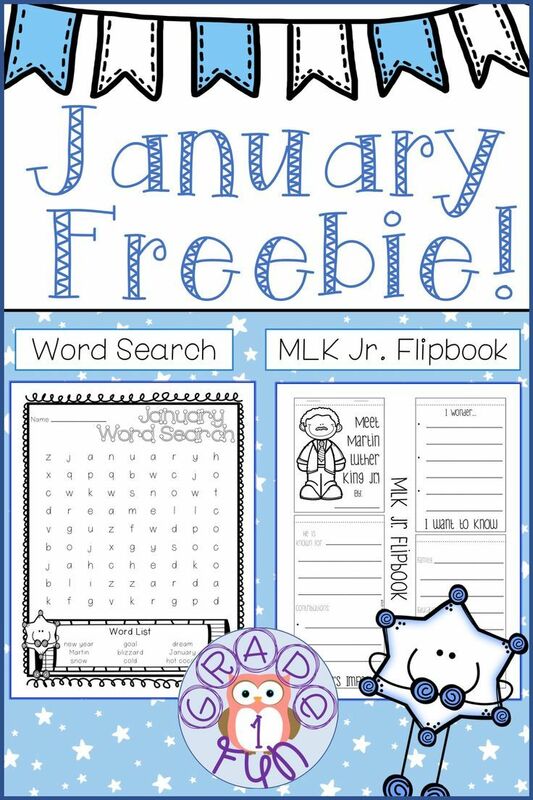 Slip, slide, waddle or swim along as each participating blogger serves you up a penguin freebie and ideas for penguin fun in your classroom! 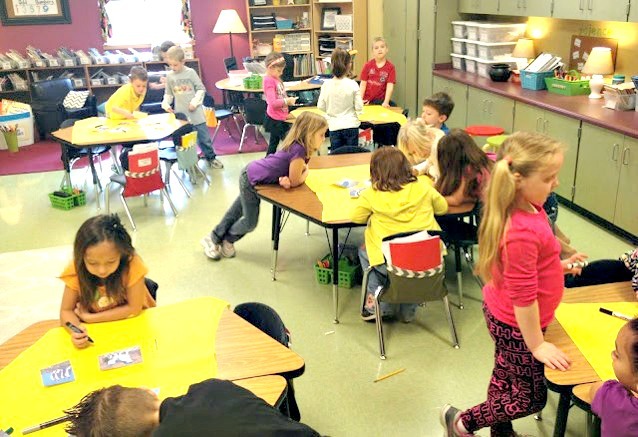 Mrs. Caruthers' reading class just finished the novel Indian in the Cupboard. 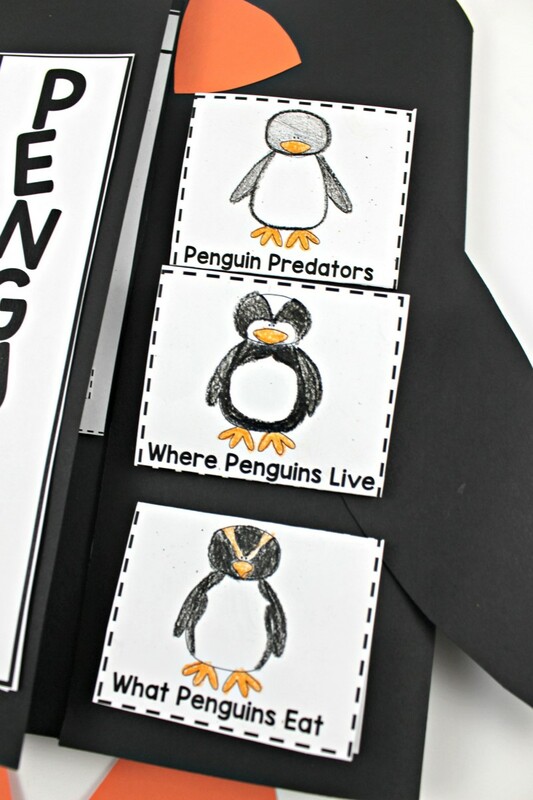 The students made flip book drawings of the story. 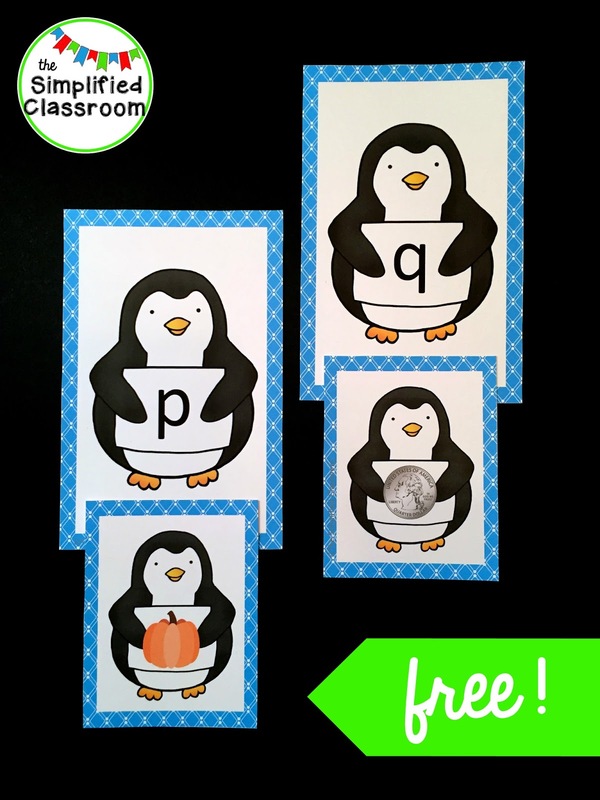 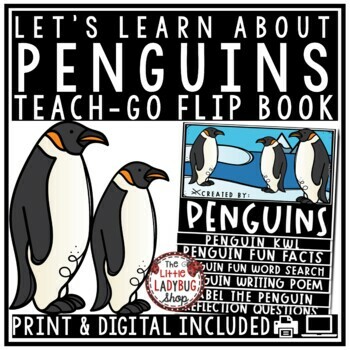 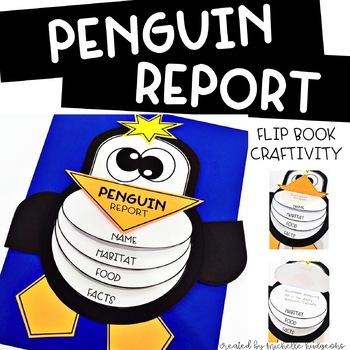 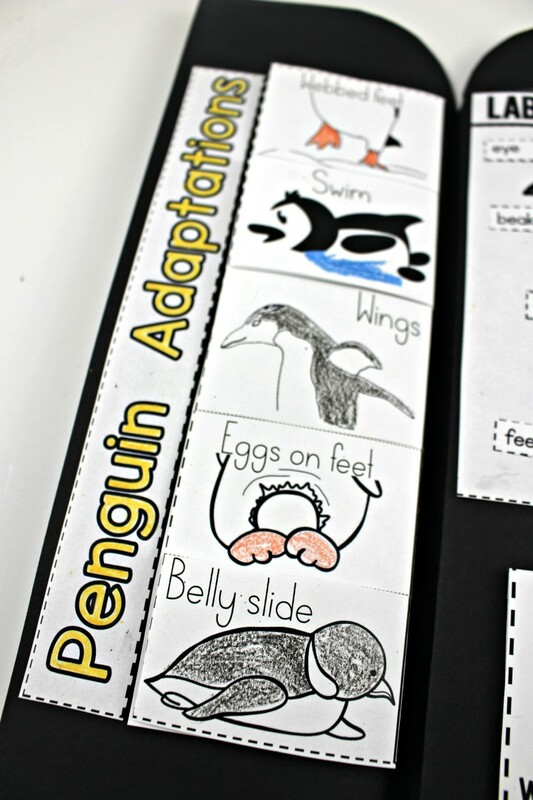 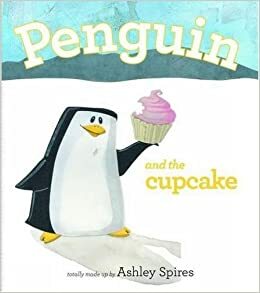 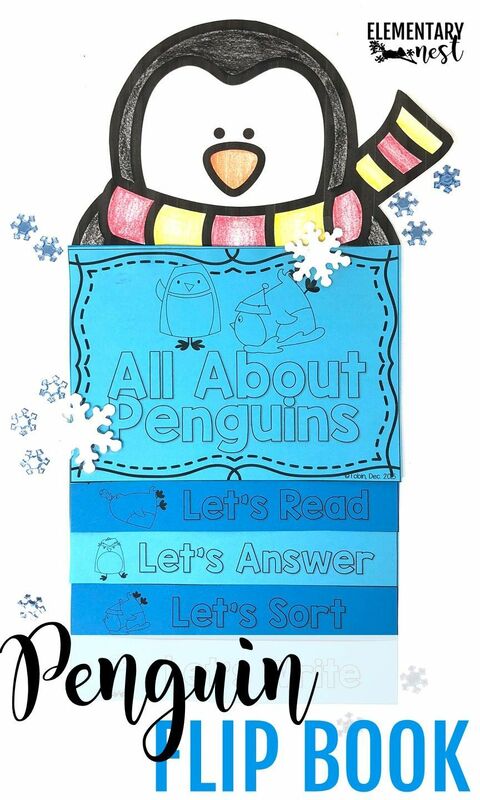 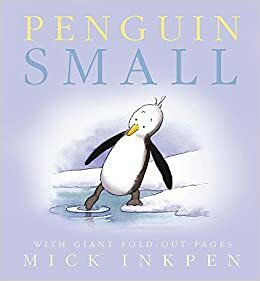 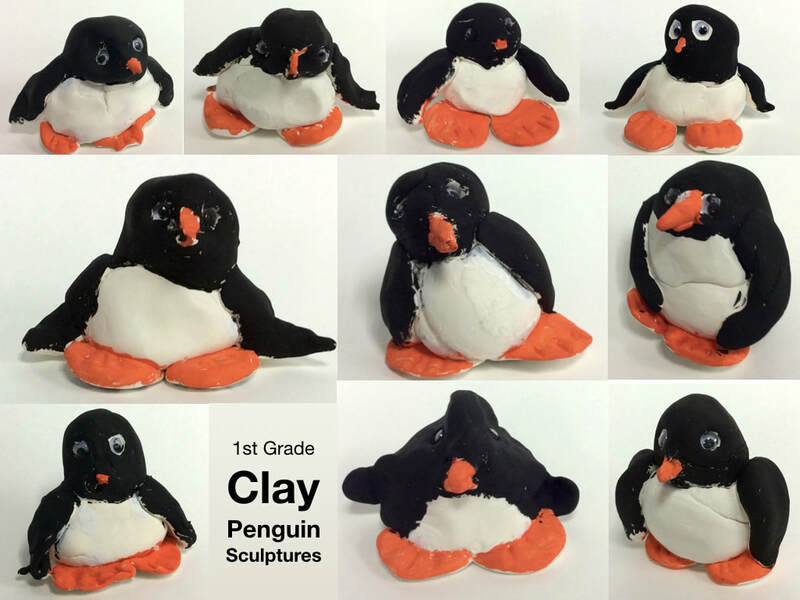 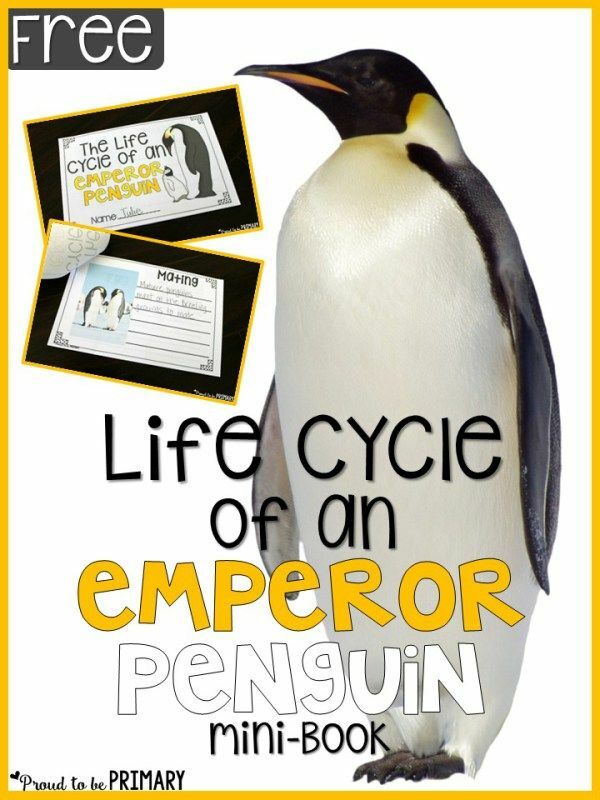 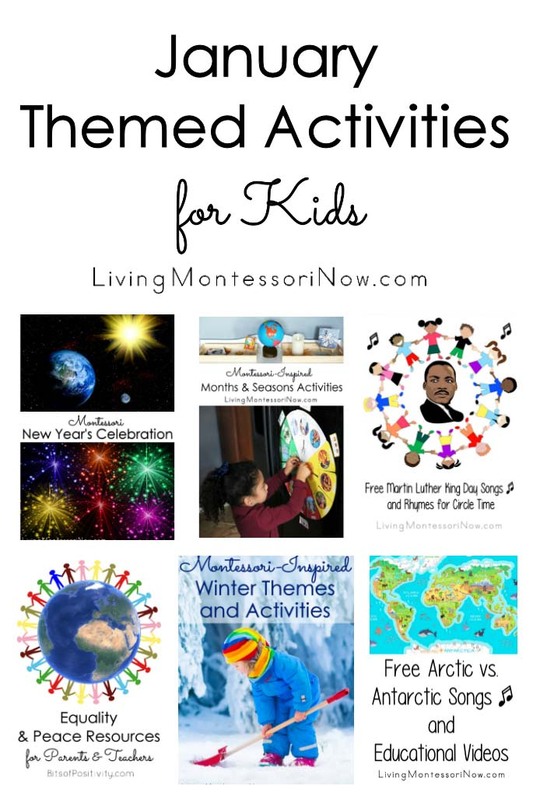 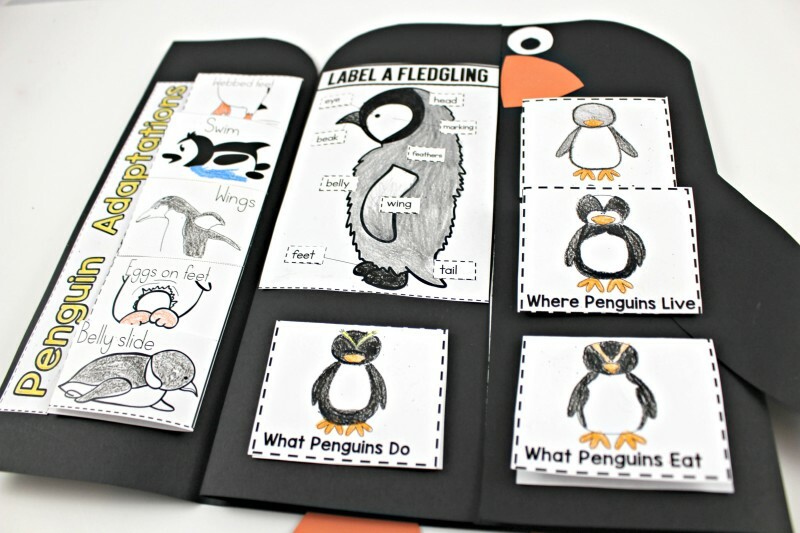 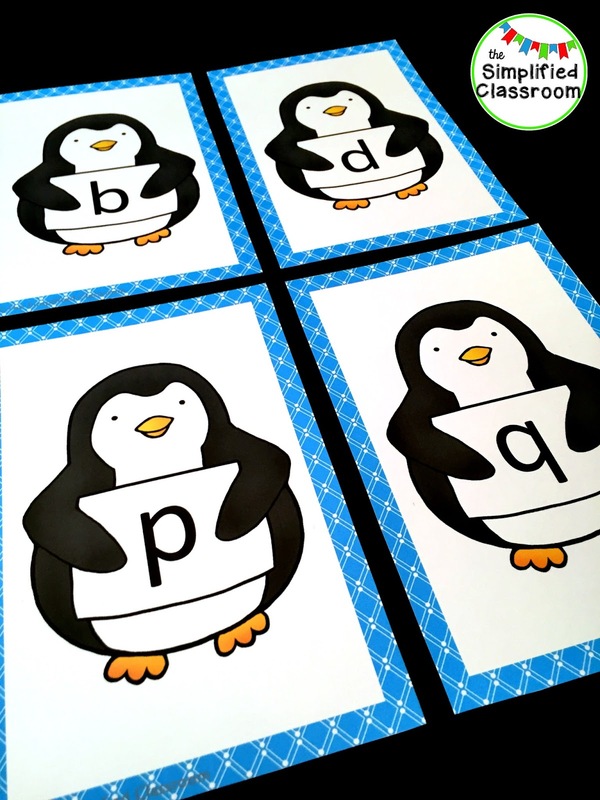 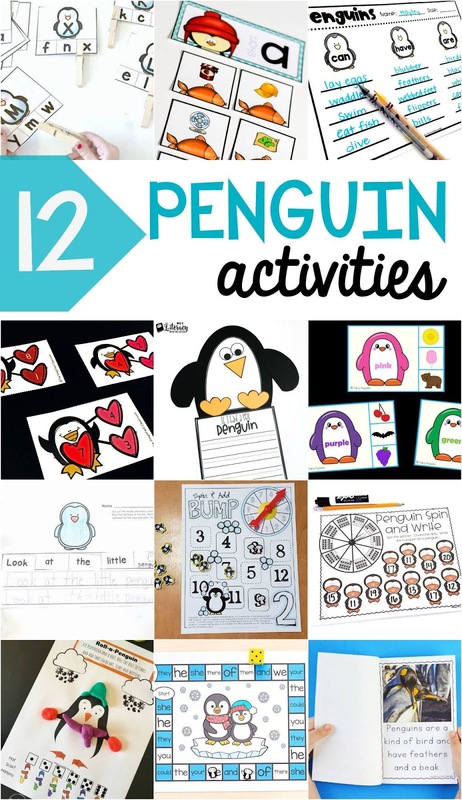 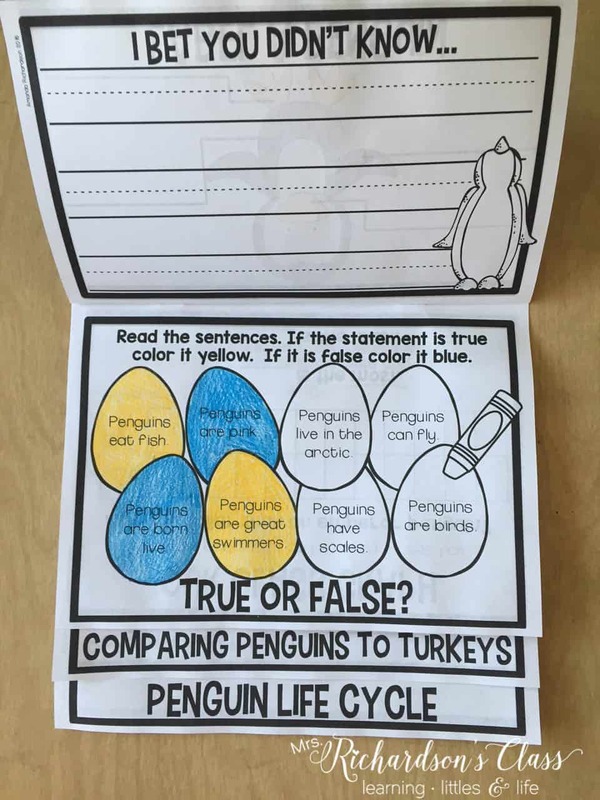 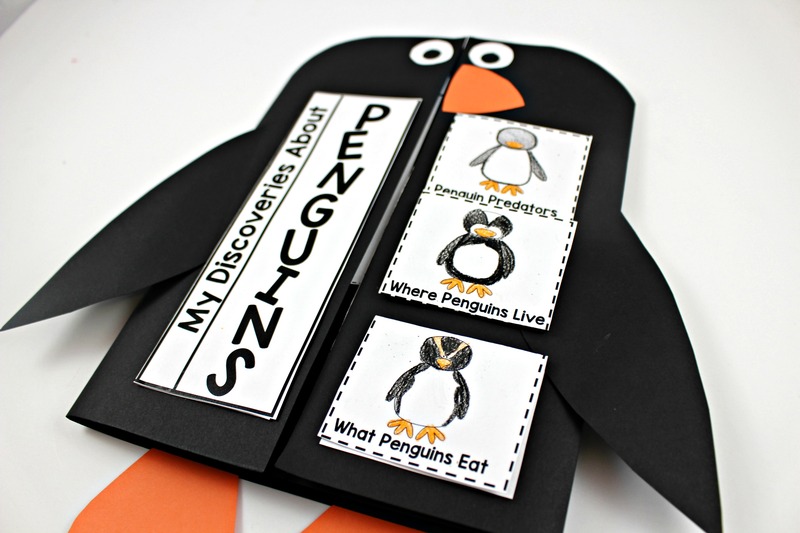 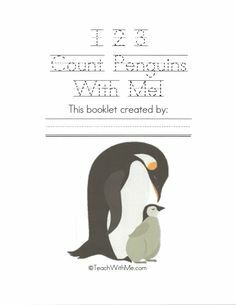 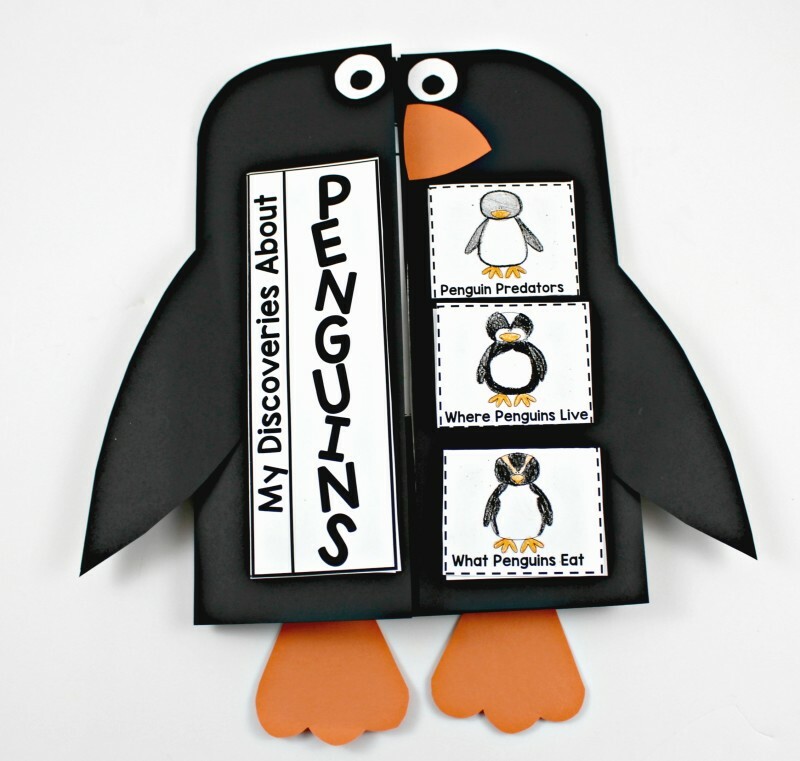 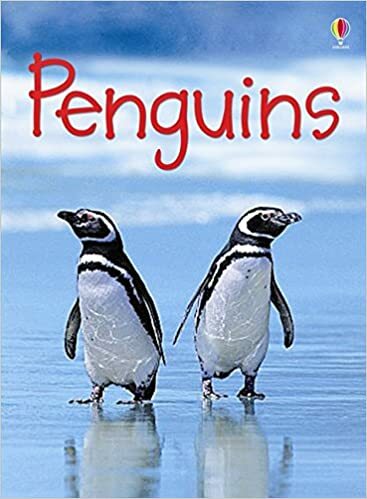 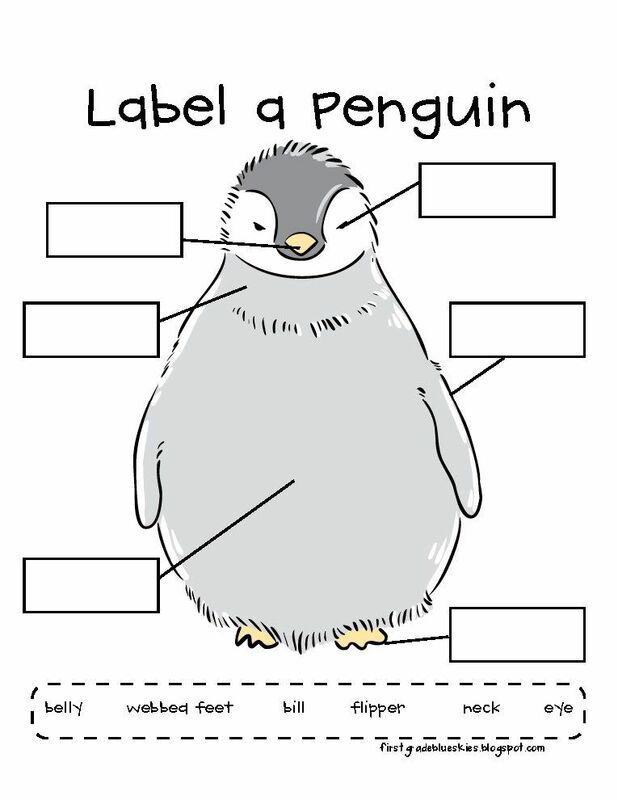 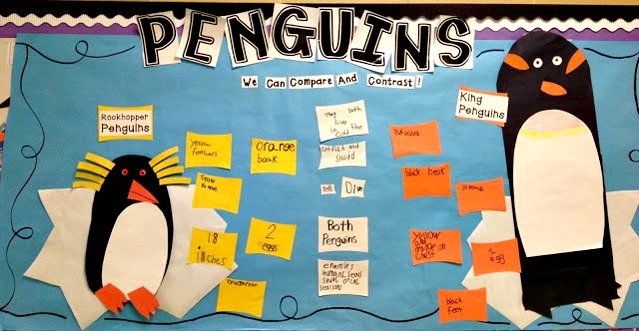 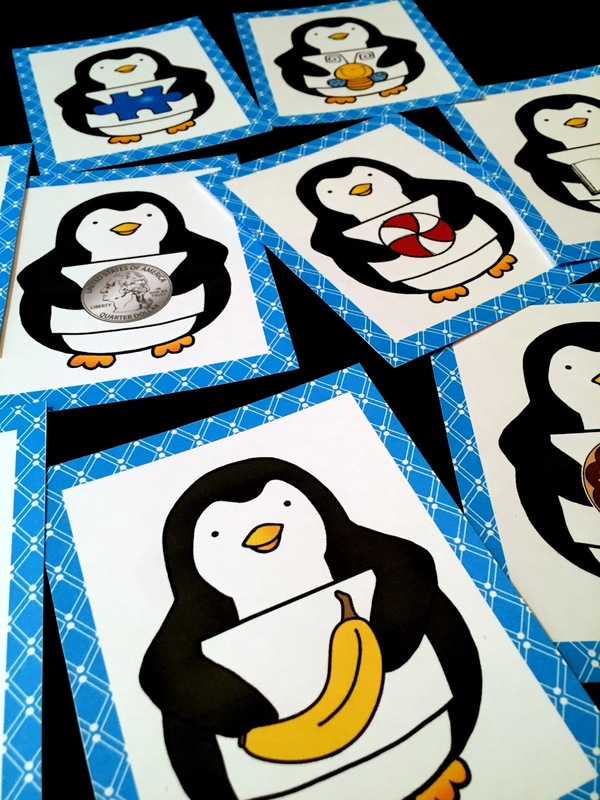 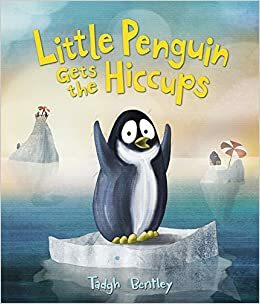 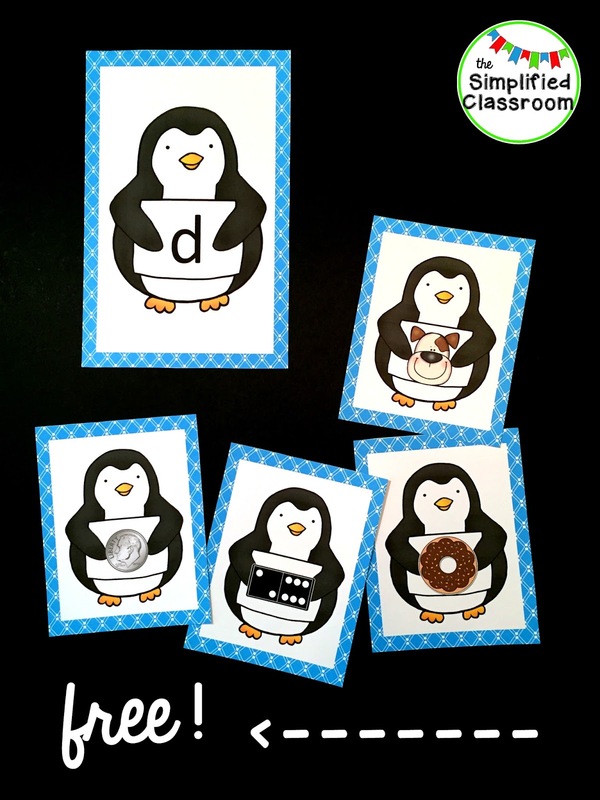 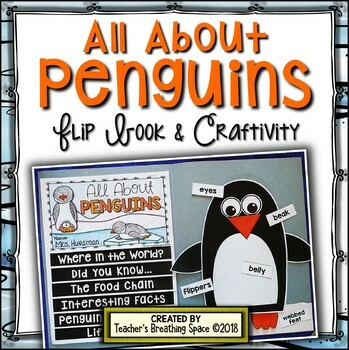 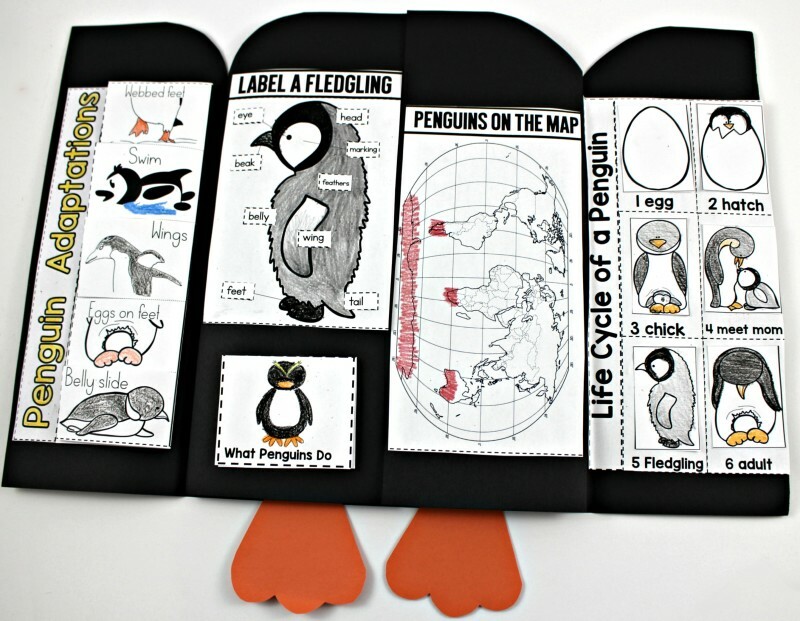 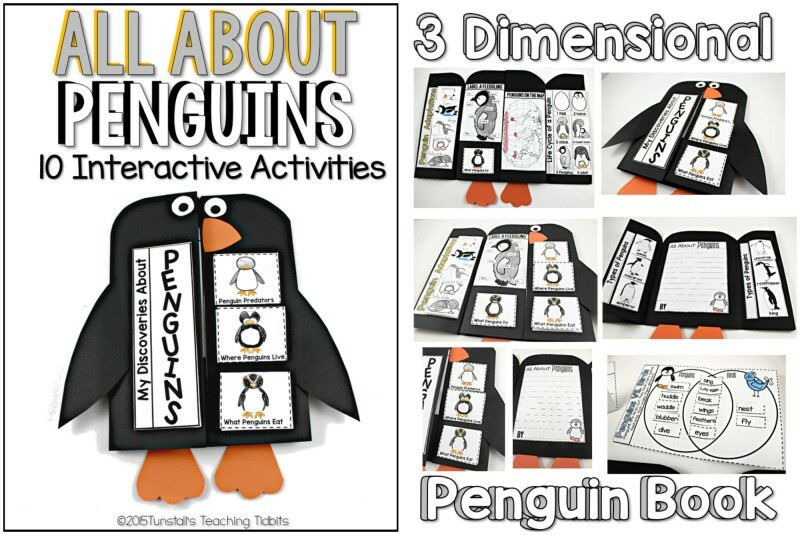 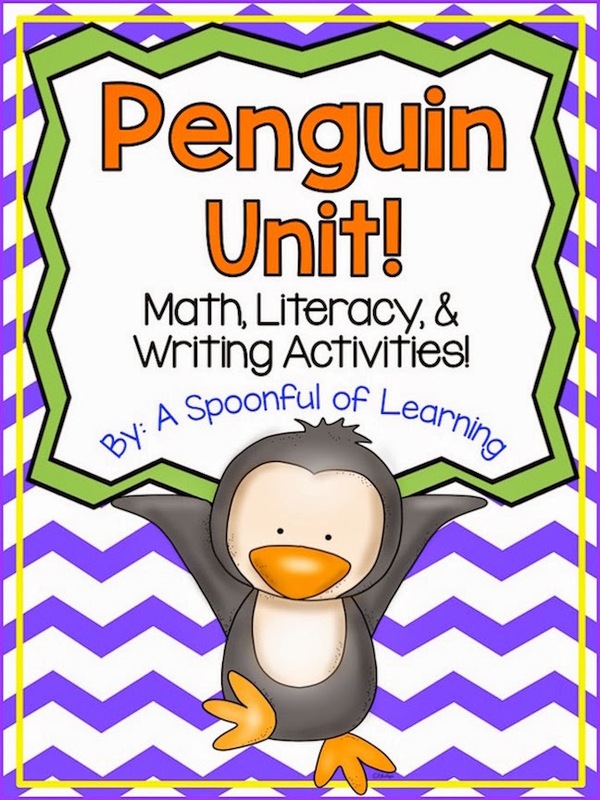 You can check out all of these activities and more in my Penguin Unit at my TPT Store HERE or click on the pictures below. 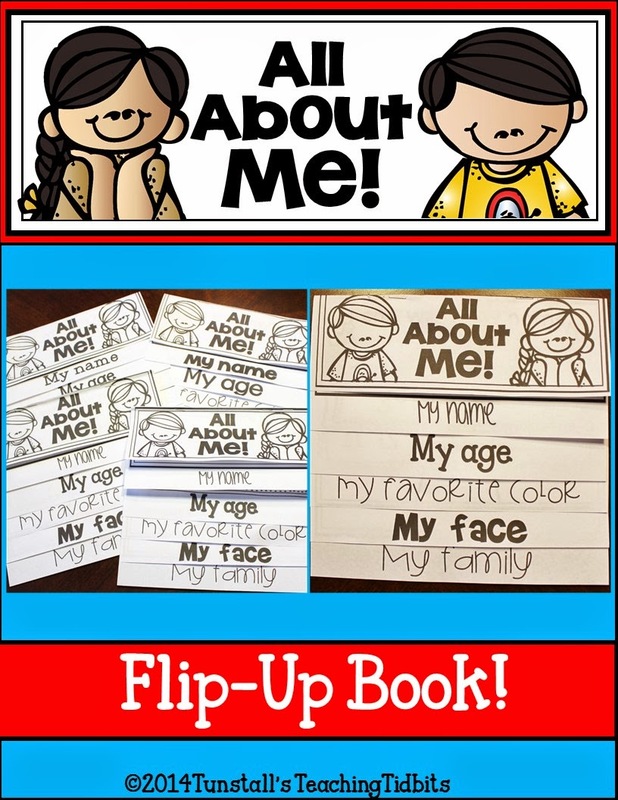 Now, I thought the assembly was quick and easy for my cutting flip book, but the assembly for the foldable flip book is so incredible fast and just as easy! 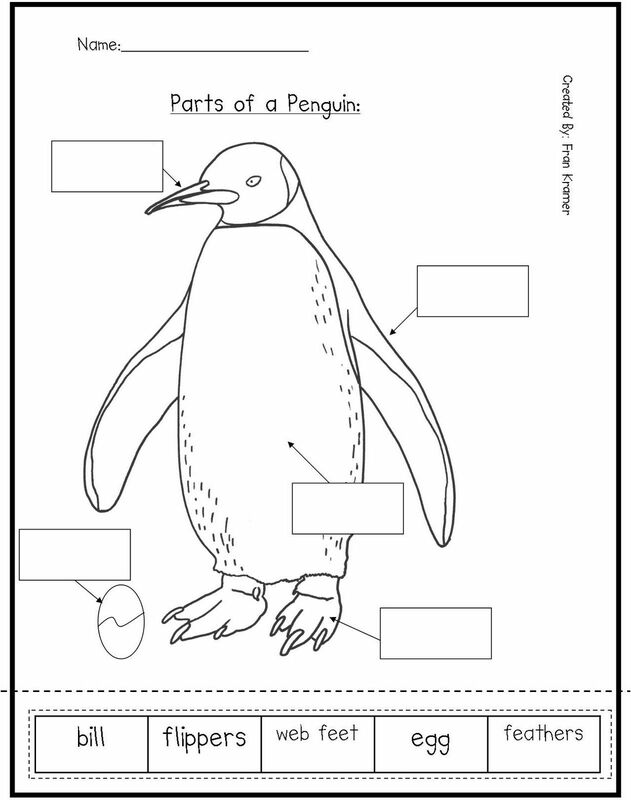 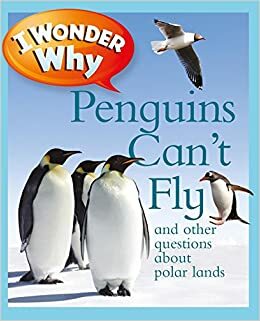 To help students truly understand how cold it is in the Southern Ocean in Antarctica you can create it in the classroom! 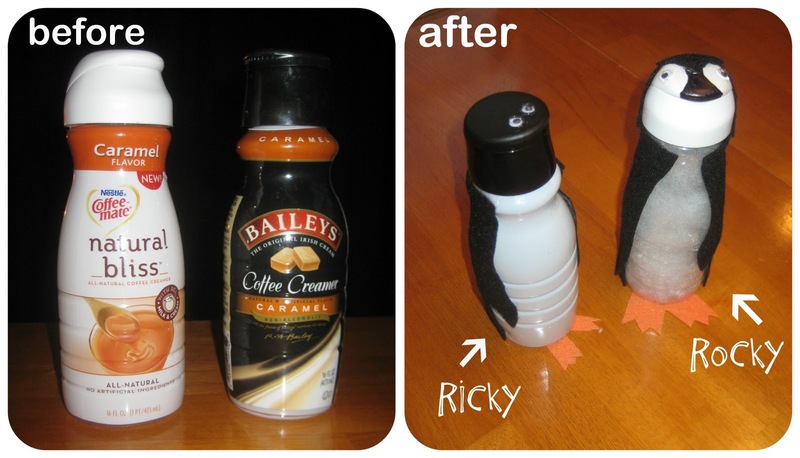 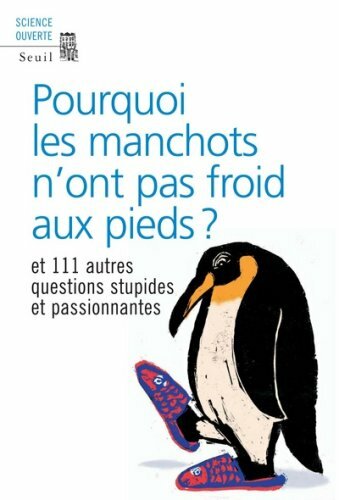 You can help save penguins by reducing the amount of plastic in the environment. 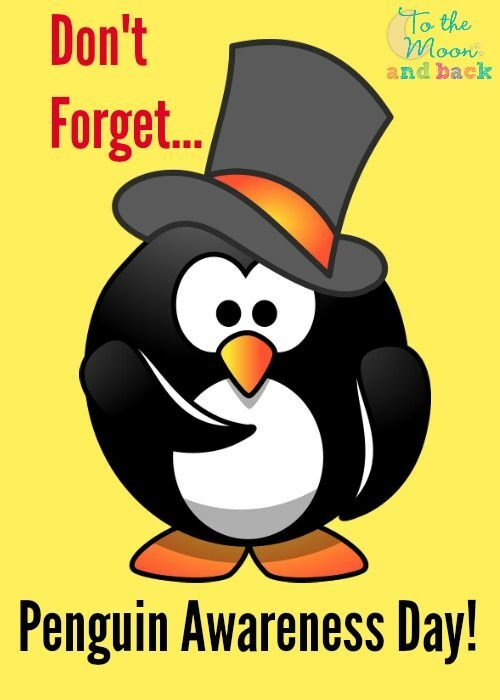 This means, do not litter and pick up garbage that you see. 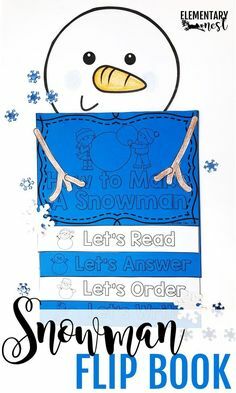 I hope it works for you as much as it did for me and feel free to comment if you have any questions or ideas to share!